Living in New York doesn't exactly come with a lot of extra space. That's why it's crucial to maximize the space you do have. 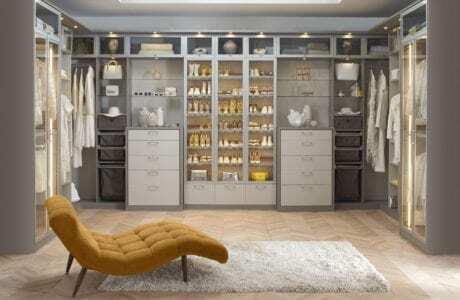 California Closets of Greater New York has been reorganizing and redesigning closets and storage solutions for nearly four decades, and are the experts in building beautiful, functional closets. 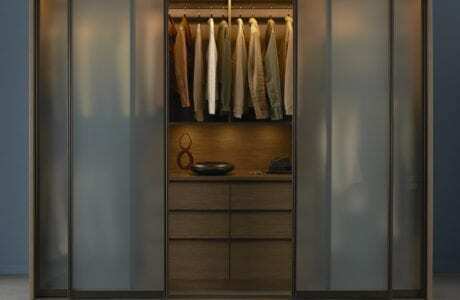 All it takes is a simple closet organization plan. Get ahold of your closet organization here in New York by scheduling your complimentary in-home design consultation today.